The Downtown Detroit Partnership today announced John Walsh as president, effective immediately. Eric Larson, the organization’s CEO, made the announcement. 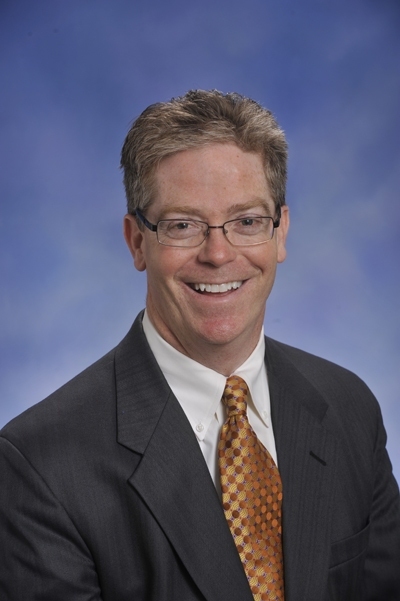 Walsh previously served as budget director and speaker pro tem of the Michigan House of Representatives and was a key leader in negotiating Detroit’s Grand Bargain, restoring local control and increasing funding for Detroit Public Schools, advancing the M-1 RAIL, and advocating for investment projects in Detroit. He serves on the Financial Review Commission for the City of Detroit and Detroit Public Schools, Hope Starts Here in Detroit, and the Livonia Community Foundation. Larson also announced that David Cowan, director of public spaces and programming, will assume responsibility for the day-to-day operations of all Downtown Detroit Partnership managed spaces. This will allow Robert Gregory, chief planning and public spaces officer, to focus on the planning, programming, and management of parks and public spaces on a broader platform. Gregory is recognized nationally as a leading expert in public spaces. He has led the creation of Campus Martius Park, Beacon Park, and Cadillac Square, among others, and has been with the partnership for nearly 20 years. “Thanks in large part to Bob’s expertise, Detroit has become a leader in developing and utilizing public spaces that create vibrancy and define a neighborhood’s culture,” says Larson. “Through our existing networks and knowledge of the best practices and places internationally, we will continue to innovate and create new experiences for Detroit’s public spaces that can be leveraged for the good of visitors and Detroiters alike. The organization’s leadership team also added Laura L. Rodwan as chief marketing officer, a new position in the organization. She has more than 20 years of experience in corporate, nonprofit, and agency public relations. Larson will continue to serve as CEO. The partnership works to strengthen and support Downtown Detroit through strategic initiatives and programs convening business, philanthropic, and government partners.